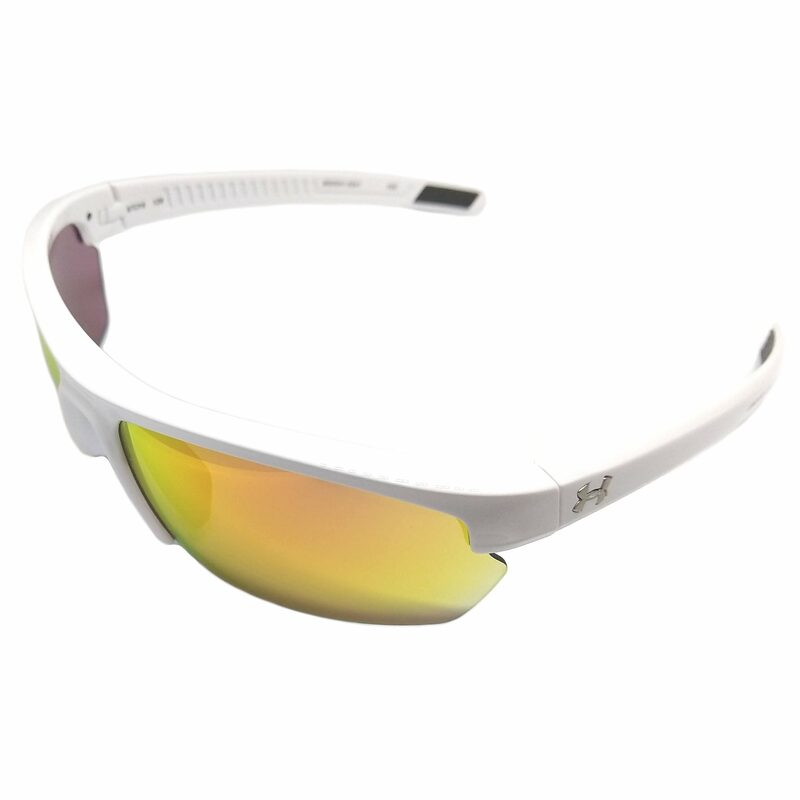 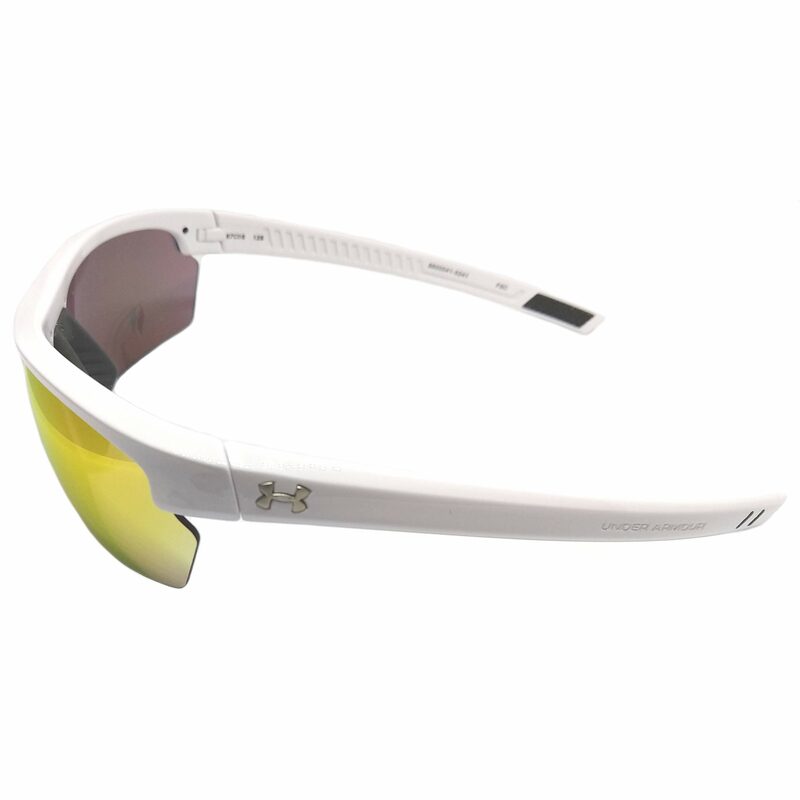 Nothing’s going to mess with your stride when you’re wearing a pair of Under Armour Stride XL sunglasses. Lightweight and designed for performance, the ArmourFusion® frame is constructed from titanium and Grilamid® for superior impact-resistance. 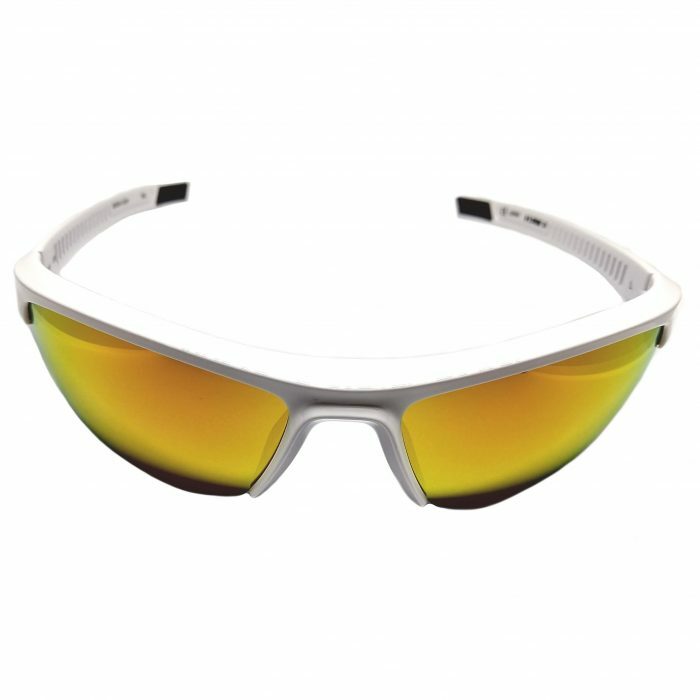 The ArmourSight® lenses deliver up to 20% enhanced vision and are up to 10 times stronger than ordinary polycarbonate lenses.